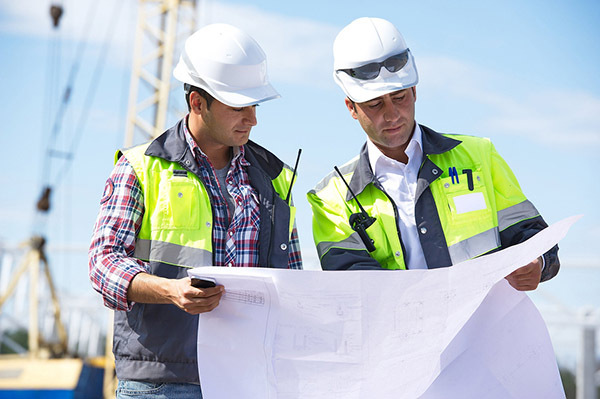 Erosion Pros, LLC is a group of reliable professionals that strive to help with your project success. We are focused on project environmental compliance and quality. This focus contributes to an "on time and within budget" construction project. Our staff and associate backgrounds are diverse with extensive knowledge in the following areas: heavy linear roadway construction, commercial development, residential development, storm water management, stream restoration, wetland construction, site planning, home building construction sites, Management Information Systems (MIS) / Information Technology (IT) services and natural resource conservation practices. We have been the project Qualified Credentialed Professional (QCP) on numerous projects where disaster had struck and help with environmental regulation was critical. We always stick with the client - through the storm - to help achieve full project compliance. We use state of the art technology, computer equipment, and design software to complete our work in a creative and thorough manner - while remaining cost effective for your project budget. The Erosion Pros are Your Environmental Specialists.